Limit oil production. Protect California’s water. California’s efforts to address climate change and reduce greenhouse gas emissions have earned it a reputation as a climate leader. Most of the state’s actions, however, have focused on the “demand-side” of carbon emissions: reducing energy consumption, increasing efficiency, using cleaner fuels and energy sources, and reducing vehicle miles traveled. 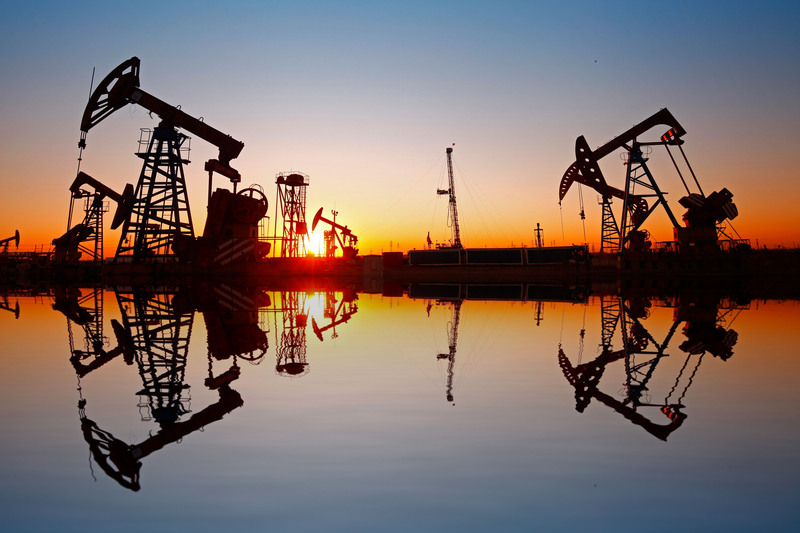 However, as the country’s 5th largest oil producer (recently falling from 3rd), the state has never done enough to keep polluting fossil fuels from being produced in the first place. 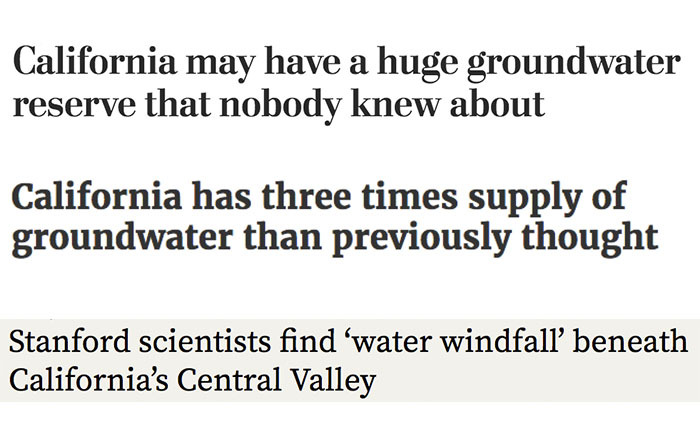 Behind Those California Water Headlines: Problem Solved! Let's All Go Home!? 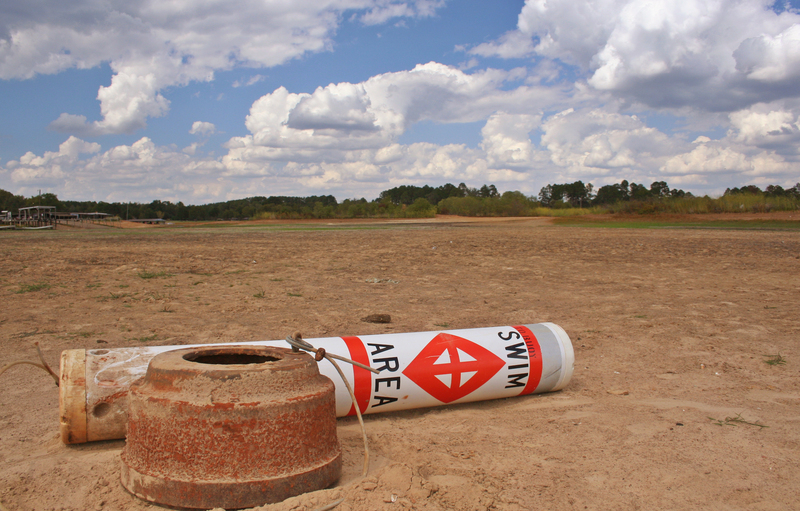 What's behind the recent headlines on California groundwater? Does a new study suggest the problem is solved, and that we can all go home? Er...no! 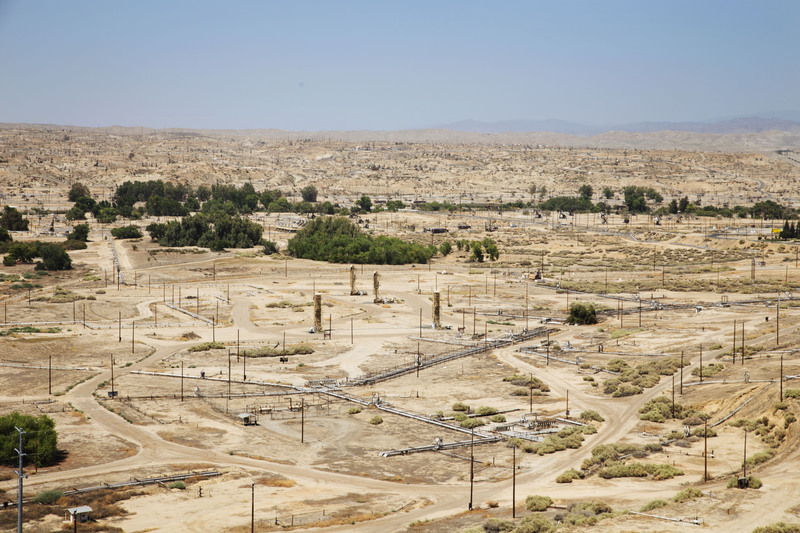 California recently became the poster child for problems with oil and gas injection wells. 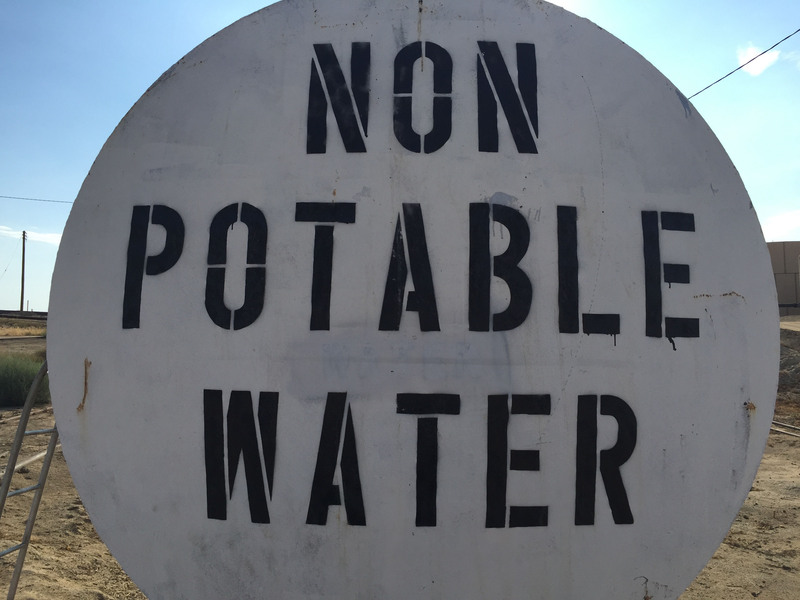 Resistance to erasing a drinking water source from potential use is happening in many communities like San Luis Obispo. 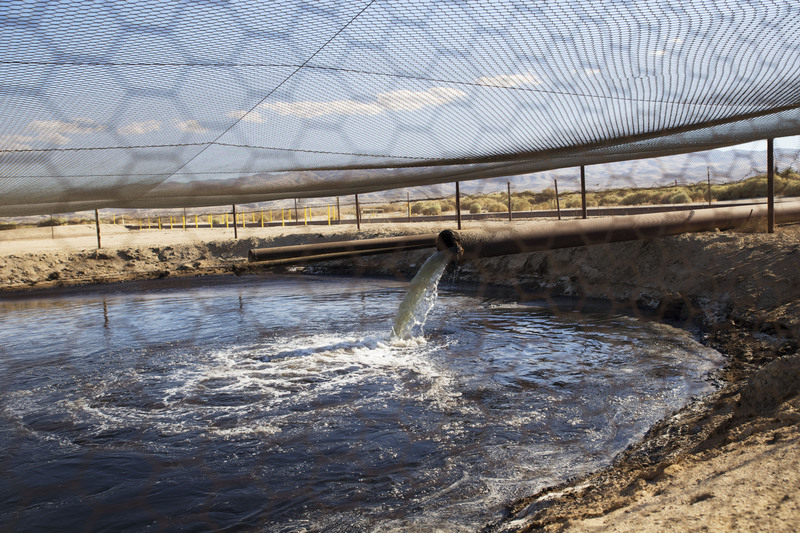 In January, Clean Water Action exposed a little known secret in the Safe Drinking Water Act that lets oil and gas companies dispose of their wastewater and conduct oil and gas extraction activities directly in potential sources of drinking water. 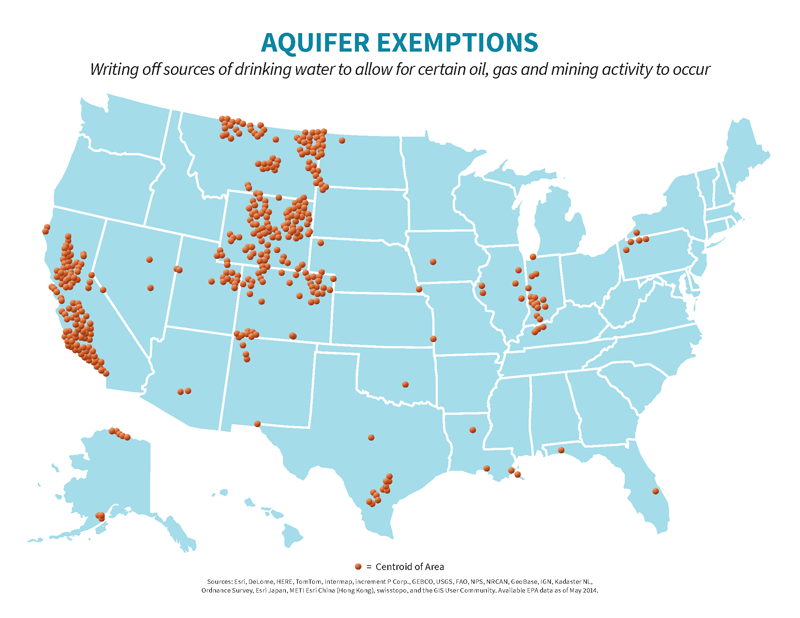 The secret is called an “aquifer exemption”. 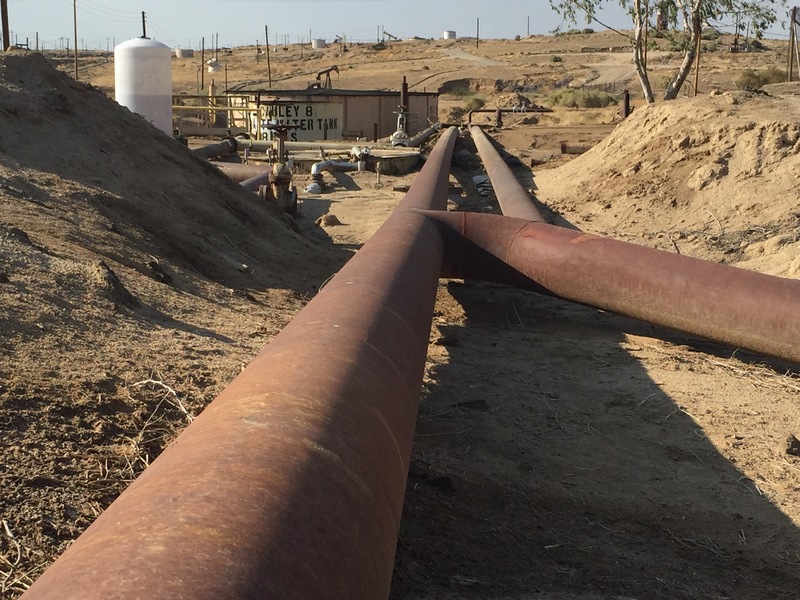 Over the last month, the power and influence of the oil industry in the California Legislature has been clear.